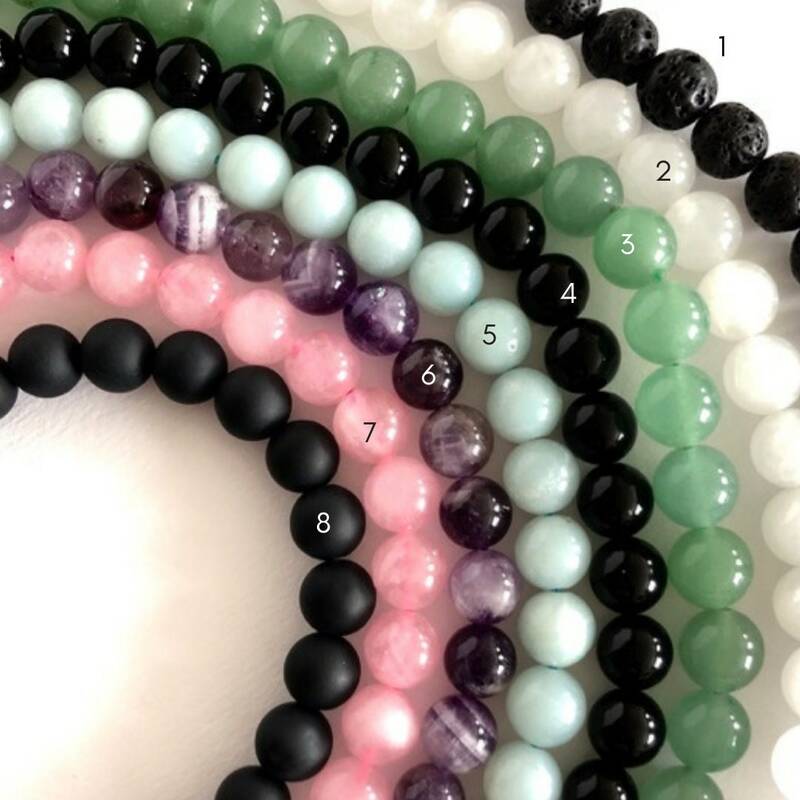 My edgy yoga jewelry bracelet, with its sleek modern style, is a fashionable way to show your spiritual side. 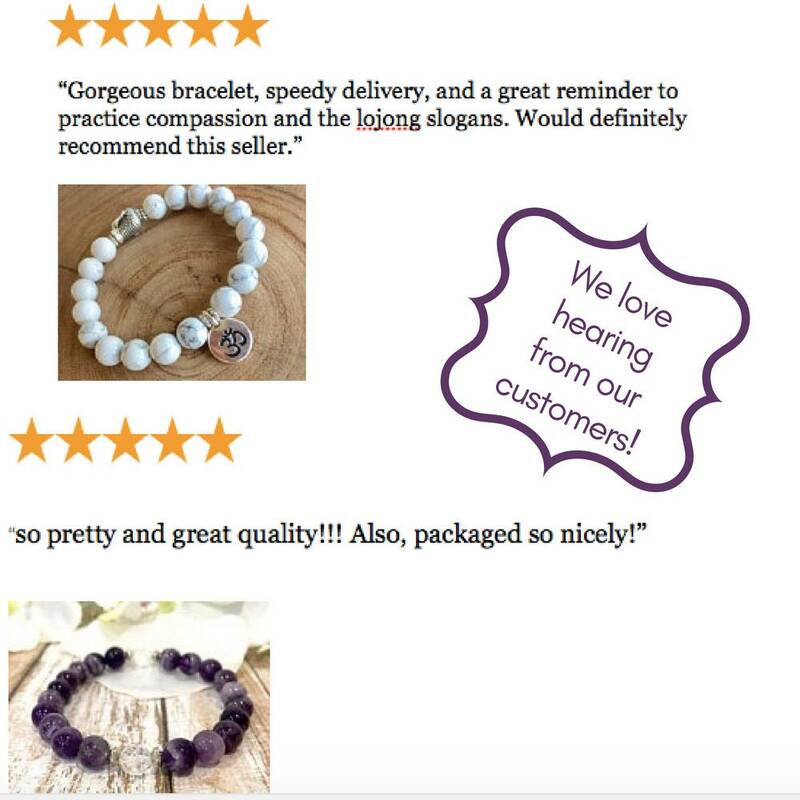 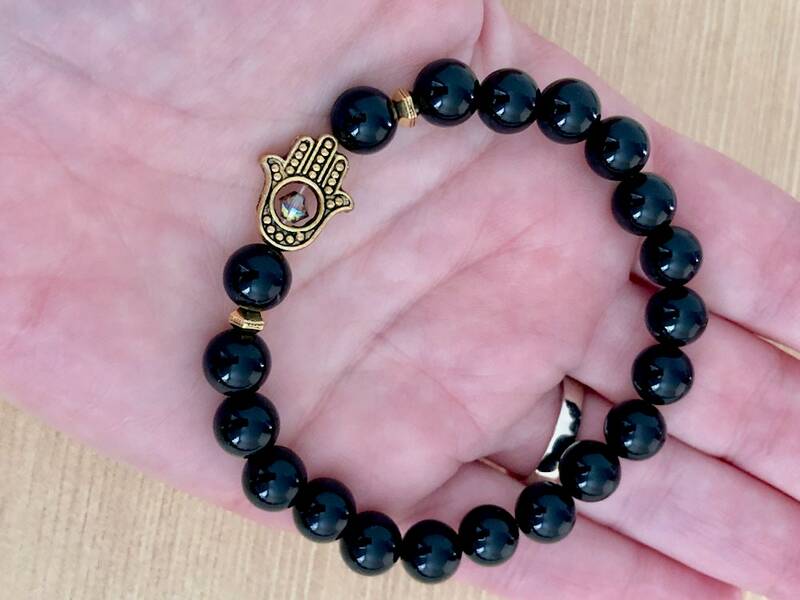 This bracelet features natural black onyx beads, and is available in eight different gemstones, and would make a charming gift for your wife, fiancé, girlfriend, or wife. 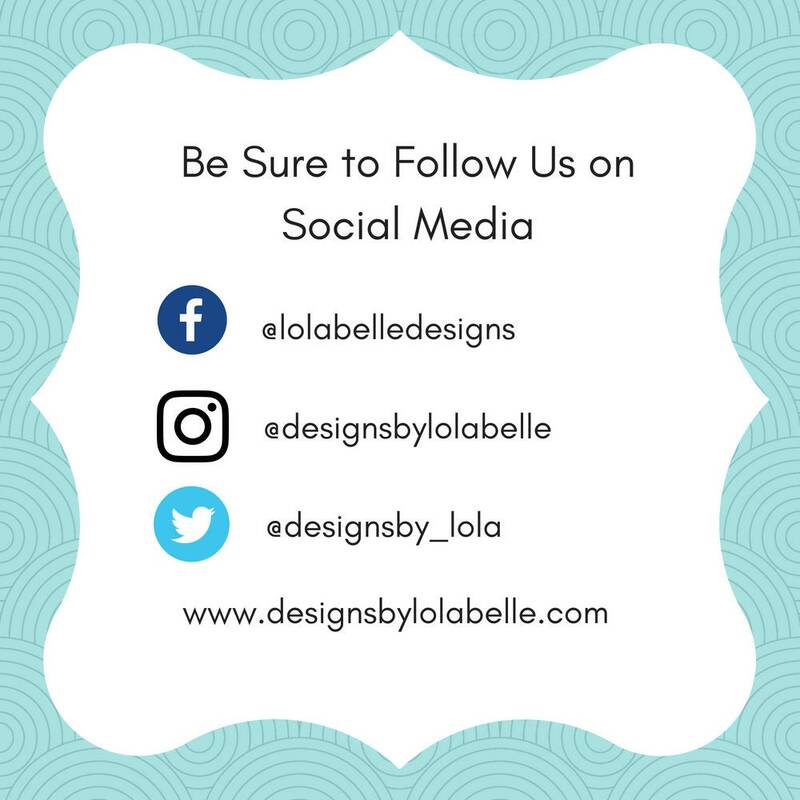 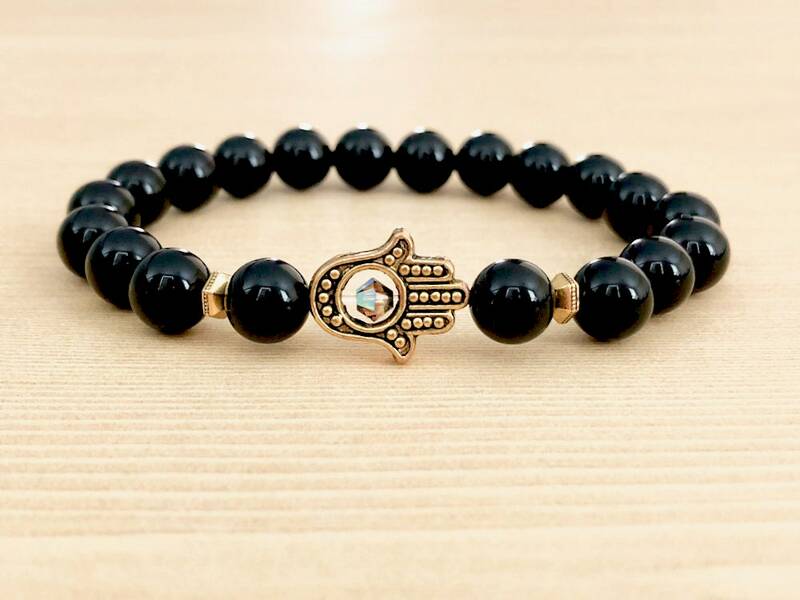 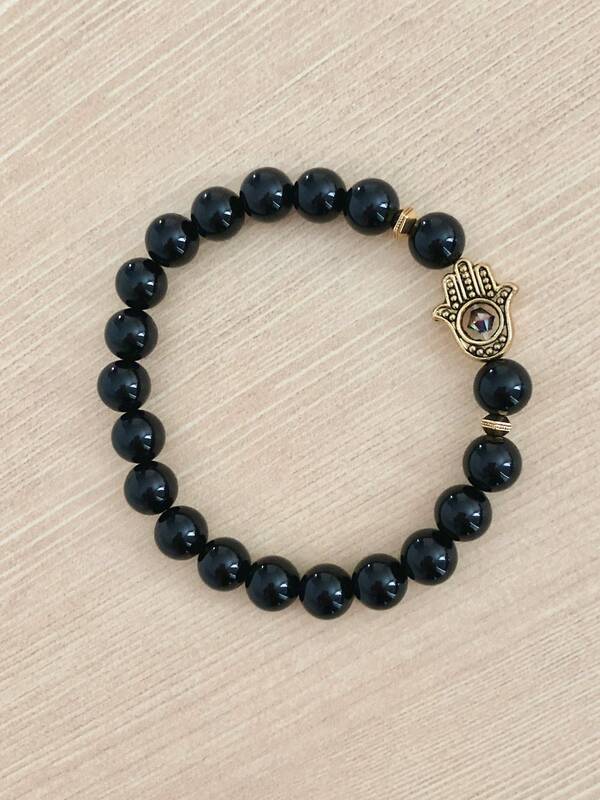 The Hamsa is said to provide protection from the "evil eye, while other religious traditions believe it symbolizes the protection of the right hand of God. 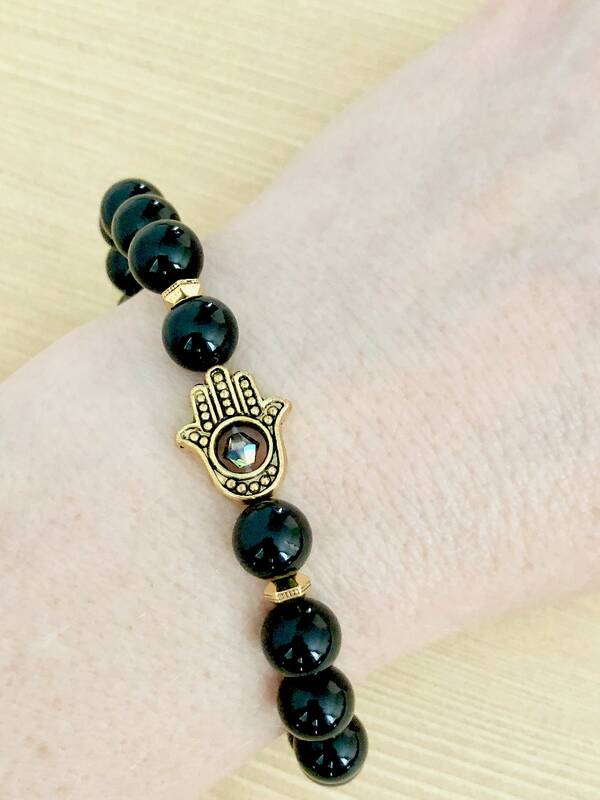 Onyx is found in many places throughout the world, and is believed to protect an individual from negativity, assist in the release of sadness and grief, boost self-confidence, and self-esteem.